Get ahead of the Curv. Curv leverages machine learning to transform the video camera on your mobile device into a diagnostic tool for measuring human movement. Curv transforms any mobile device into a versatile diagnostic tool. Download the Curv mobile app and be testing in under 2 mins. 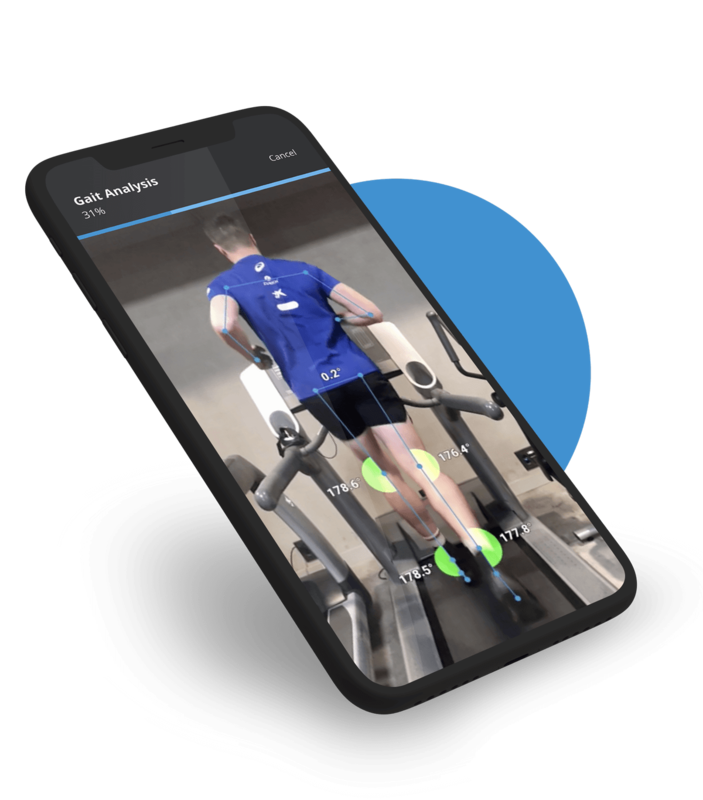 World leading accuracy built from millions of data points that puts professional athletic assessments in your hand. Track your improvement, compare against others and learn how to optimize your growth. Banting Fellow at UofT, Interdisciplinary PhD at Dalhousie, MIT Sloan and TEDx Speaker. Ruthlessly practical, loves solving hard problems, and the smartest person Shea knows. When Allen isn't coding he is powerlifting or reading a non-fiction book. Ben likes solving problems and learning new things. He can often be found riding bikes, climbing rocks, and playing ultimate. As part of small teams, Jason has won multiple DARPA and national defence contracts where he has demonstrated expertise in complex problem solving, especially with applied ML. Thomas is an avid sailor and a passionate sports fan. If he’s not at his desk, he’s probably roaming the streets in search of his next cup of coffee. Want to be at the forefront of the new generation of athletic development? Head over to our careers page to see if we have a spot for you.